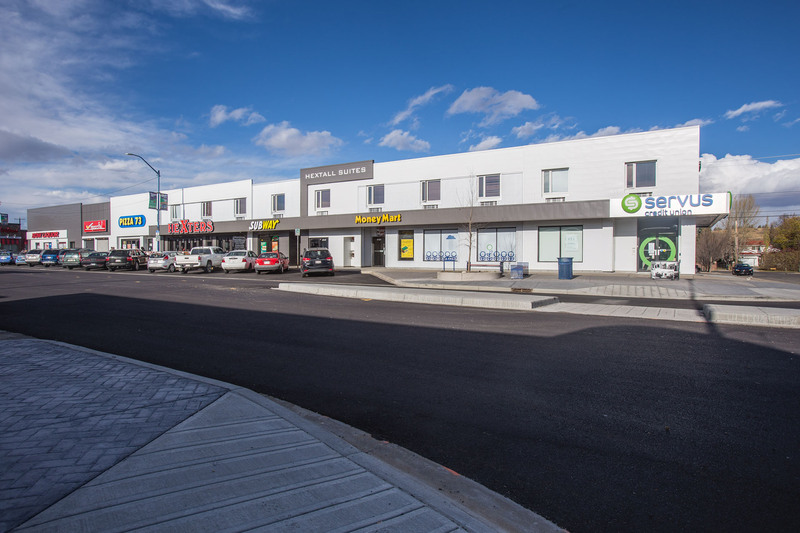 Hextall Place is a two-story building of mixed retail and residential space. 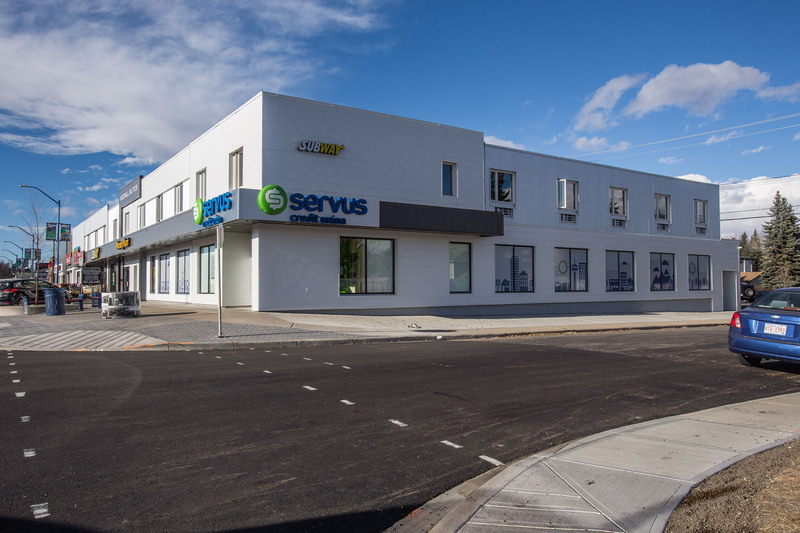 The property is located in Calgary, Alberta withing the community of Bowness, approximately 9 kilometers northwest of Calgary’s central business district. The main floor consists of 22,400 square feet of retail space, with a second level comprising 24 residential units. The residential units are single bedroom suits featuring a full bath, microwave, fridge, cable TV, high-speed wireless internet, air conditioning and access to laundry facilities. Renovated in 2016.